We’re all about doing what you want, but some of these tattoo failures are incredibly bad. Andy just might need an exorcism. We hope you enjoyed scrolling through some of these incredible tattoo mistakes & blunders. Remember, they’re permanent! But hey, don’t let us stop you from getting what you want, we’re pretty sure the folks in these pictures were happy with the results. 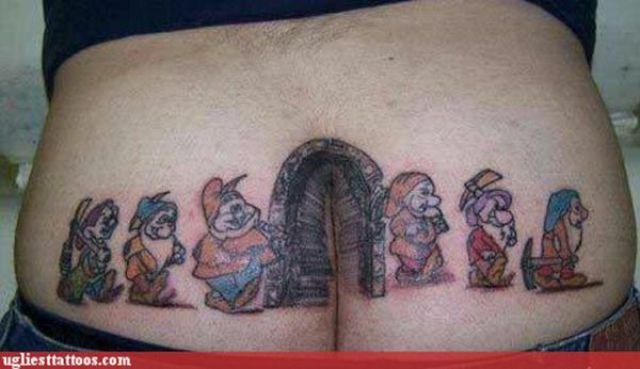 For more tattoo fails, check this out.